Perform with an active duty Navy Band! Thanks to Corey Swinderman for this footage of the unit that put the "show" in "Show Band." This 1978 concert by the U.S. Navy Show Band, led by John Pastin, was videotaped in Dover, Ohio. The recording technology is rough by today's standards, but still captures the band's musicianship and energy. I was on the staff at the School of Music during the years John ran the group, and saw the band frequently. Their visits to the Amphibious Base Theater proved just how effectively artistry and entertainment can share the same stage. Their post-concert visits to the Brass Bell Lounge also demonstrated that these guys knew how to, uh, have a good time. Sixty-seven years ago today, September 2, 1945, representatives of the Empire of Japan signed the Instrument of Surrender aboard the USS Missouri, bringing the hostilities of World War II to an end. The presence of a Navy band aboard the Missouri on that historic day is a reminder that military bands are not frills to be tossed on the scrap heap when times are tough. 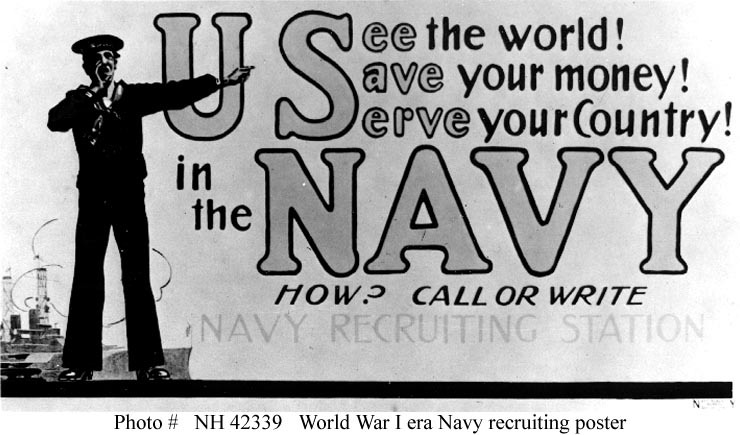 Times were never tougher than they were during World War II, yet the Navy had the sense not to cut back on bands. 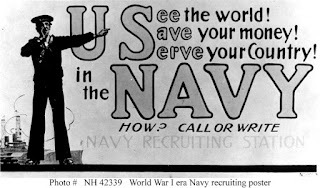 To the contrary, the Navy trained and formed bands at an unprecedented rate, sending them throughout the fleet to boost morale, provide much-needed diversion and lend dignity to occasions of great import. Military bands support those who sacrifice, but are not, themselves, strangers to sacrifice. 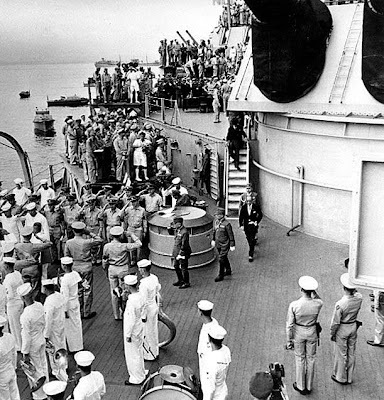 The war that ended to the accompaniment of ruffles and flourishes on the USS Missouri began four years earlier to the accompaniment of bombs and machine guns on the USS Arizona, a barrage that sent the members of Band 22 to their duty stations and, ultimately, to their deaths.